casino, sport event, proms plus many more. We have a full schedule of day trips planned to keep you and the kids entertained for summer 2018. We cater for everything from local trips to national attractions. Some of our destinations include Blackpool, Flamingoland, Lightwater Valley & South Lakes Zoo. Our minibuses and coaches are available for your special occasion. We can collect guests from their homes, take them to the ceremony and then onwards to the celebrations before returning them to their final destination. Exclusive hire is also available. From days out to weeks away, our team of experienced office staff and drivers will be able to get you and your guests to where you are going in safety and comfort. We can also take camping equipment and luggage to your choice of festival. We have experience in organising transport for birthdays and parties that are suited to the needs of you and your guests. We’ve completed journeys from local attraction visits though to a week long country wide hire. Our prom and events drivers can offer multiple drop-off and pick-up points to suit your requirements. All our drivers are checked with the DBS and all vehicles regularly inspected to PSV standards ensuring your safety and comfort. We frequently take our passengers and luggage to airports, train stations and sea ports all over the country. This service is available 24 hours and our drivers will keep track of your coming-home travel for any delays. Please get in touch with us to discuss all of your travel needs and requirements. Our team will be happy to help! We have minibuses available from 8 seats through to coaches capable of carrying up to 60 passengers. All of our vehicles receive regular safety inspections, including our daily check and are fully PSV compliant and registered with the Traffic Commissioners Office.  This is our third time using Byron Travel for our party nights away and we’ll be booking a fourth very soon. Great service, thanks guys. Jackie Graham, Minibus Hire - Party. Just a quick email to thank you and the driver, Arron, for an excellent trip down to the market at York. It was great day and highly recommended. David Anderson, Minibus Hire - Day Trip. We booked a trip to go to Edinburgh for our group. Courteous and on-time service you can rely on with friendly drivers.